Growing a healthy, strong and full beard is the matter of genetics, time and patience, but you also need to assist your facial hair and help it fulfill its potential. That’s why you shouldn’t forsee beard care. Beard oils and balms are a must-have for conditioning your beard. For styling purposes, you are going to need a proper beard comb, like Beardoholic Wooden Comb and to prevent tangles and knots, you will find beard brush from ZilberHaar to be of great help. This is all great, but at the end of the day, all your efforts will fall flat if your beard is not clean. To achieve that cleanliness, you are going to need a beard wash, and fast. With so many different facial hair shampoos on the market, many people have decided to save time and money by making their own at home. While no two beard washes are exactly the same, those that are the most effective seem to have a few things in common. Before you grab those ingredients and get started on your own DIY beard shampoo, consider these criteria that will help you develop the best product for your skin and facial hair. While this might seem obvious, it needs to be at the top of your DIY shampoo list. If the shampoo is not cleaning the beard, then what is the point of making it? The shampoo needs to have a cleansing product that has a good exfoliate ingredient, meaning it might be a little rougher on the skin but it will lather well and remove any dirt of the facial hair you accumulated during the day. The reason a beard looks good is due to the natural oils present in the hairs that keep it looking great and easily manageable. Washing the beard strips it of those oils, so you need to incorporate facial hair moisturizers that are not harsh on the hair and leave in some of the oils, as Honest Amish Leave-In Conditioner does. Once the beard is dried off, you should be able to manage it easily and it will still feel soft. The best DIY facial hair shampoo will lather fairly quickly and easily. 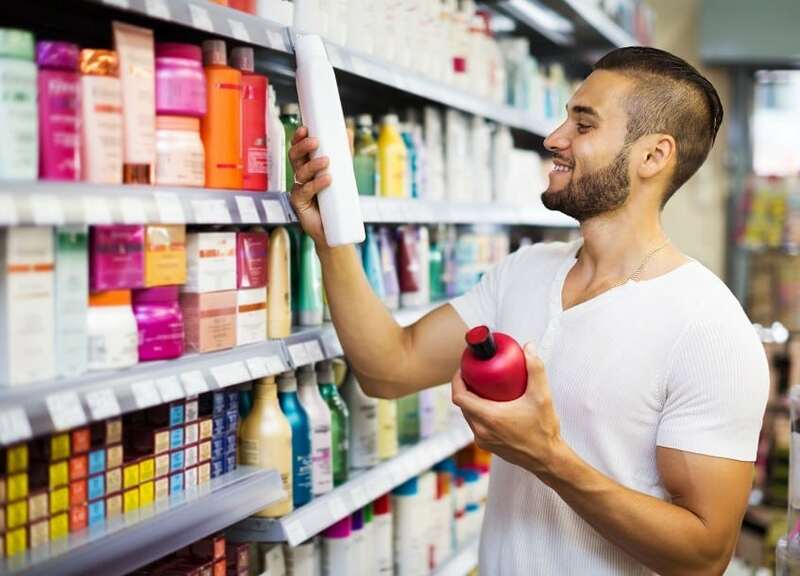 Many of the store-bought products are loaded with chemicals that will cause the shampoo to lather quickly, but the price you pay is harsh toxic chemicals coming into contact with your skin and hair. Use all natural lathering agents in the shampoo and it will provide a rich foamy lather that works effectively. Check out the list of high quality all natural beard shampoos. When it comes down to making your own shampoo for facial hair, you have the option to choose a fragrance that appeals to you. Pick a scent that you like because you’ll smell it all day long. Mix a few different batches so you can switch out the scents from day-to-day to add some variety to your cleaning routine. Since you are going to be making the shampoo yourself, you might as well go all organic to help your facial hair feel the benefits. Plus, organic ingredients in shampoo will make your skin healthy too and it won’t be absorbing any dangerous chemicals as you wash the beard. Mixing all-natural ingredients will safely strip away the dirt, grime, dust, and dirt from the beard while allowing some of the natural oils to stay behind and protect the hair follicles. When it comes to DIY facial hair shampoo, remember that you are in complete control here and that you can adjust any of these factors the way you like. If you want a more robust manly smelling scent, go for pine instead of something sweet. If the shampoo does not lather quickly, just understand that you don’t have toxic ingredients in the shampoo any longer. In this case, patience will be your best resource until you get used to your new product. – ¼ cup of distilled water. Castile soap is made from vegetable oils like jojoba oil, coconut oil or olive oil and it doesn’t contain animal fats. Usually, it comes with a scent of essential oils. First, mix the soap and the essential oils and at the end add distilled water. Absolutely. That is if you want to have a healthy and clean beard, and to resolve some other common beard issues. Dust, excessive sebum, and debris won’t disappear on their own if you don’t clean them with a suitable product. You’re probably guessing that product is a shampoo for beards. 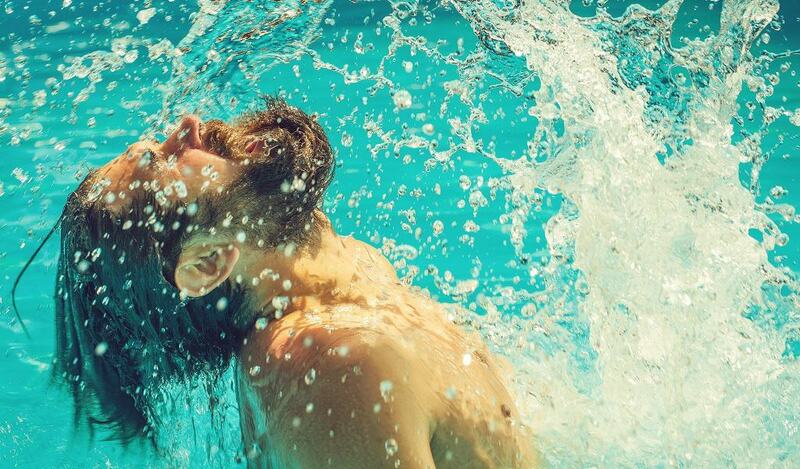 Yes, before you’ve started growing a beard, water was just enough to make your face clean. You do realize that things are going to change now that you are entering the league of beardsmen. The question that’s on your mind now is probably: When should I start using beard shampoo? Well, from the first day of your beard growing journey, of course. However, for men whose beard is shorter than 0.5 inches, beard wash is not needed often as for those who grow some longer beard style. This is not the excuse not to wash your beard every once in a couple of days. To understand better why washing your beard with a shampoo is necessary, compare your facial hair to your scalp hair. If you don’t wash it a few times a week, it becomes greasy and starts smelling bad. The same will happen with your facial hair if not cleaned regularly. Hairs that smell bad right under your nose is not something you would enjoy, right? Oils and balms made explicitly for facial hair are made from very similar ingredients, with just a few exceptions. 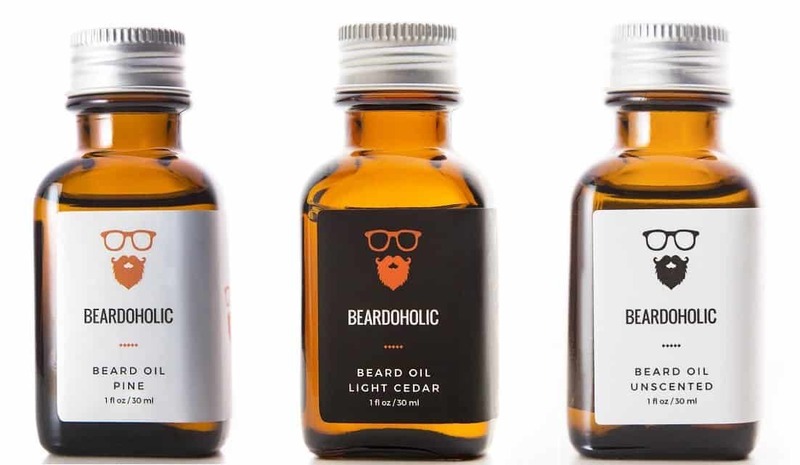 The key ingredients of beard oils are the carrier and essential oils. Carrier oils make 90-95% of beard oil mix, and their function is to keep your facial hair nourished and hydrated. Essential oils are responsible for the scent of your beard oil. They improve blood flow to your face and have antiseptic and anti-aging properties. Beard balms are different than beard oils because they contain two ingredients that don’t exist in oils – beeswax and butter. Beeswax protects your face skin and provides a firm hold to your beard keeping it in perfect shape. Beard butter is, on the other hand, an ingredient that provides extra hydration to your beard. Men who prefer to make their own facial hair balm should use the best ingredients, which is why you should include Beeswax Pallets from Your Natural Planet and Unrefined Premium Shea Butter in your balm blend. Don’t think that now that you’ve made yourself a good, quality shampoo, you should ditch your beard balms and oils. Actually, washing your facial hair goes hand in hand with the use of beard balms and oils. Bear in mind that a shampoo is not a replacement for a high-quality, all-natural beard oil or a high-quality beard oil or beard balm. In fact, it should be an addition to your regular beard care routine. That being said, beard care is complete when it includes: beard wash or shampoo, conditioner, beard oil, balm, comb, and brush. Beards are dirt, dust, sweat and food particles magnet. No matter how much you want to avoid that, sooner or later you will realize this is impossible. Maybe you don’t have control over the process, but you have no excuse for not cleaning your facial hair. As you already know, a facial hair shampoo is your ally at this point. Benefits of washing your beard with it are countless. If you wash your beard on a regular basis, you will help your facial hair become softer and more manageable. Quality facial hair shampoo is made with a mix of oils that nourish, hydrate and moisturize your beard. These hydrating ingredients are the ones that make facial hair softer to touch. Although growing a facial hair is similar to growing your head hair, the hairs on your scalp and face are entirely different. First off, your skin in these two areas is different. The skin on your head is tougher and more resilient, whereas your face skin is more sensitive and softer. Interesting though, hairs on your scalp are softer, while facial hairs are coarse and often curly. Beard hairs are known as terminal hairs, and they are longer, darker and thicker which makes them harder to manage. Why do you need to know this and how is it connected to facial hair shampoos? Here’s the explanation. Your skin produces its natural oil sebum to protect itself from dryness. 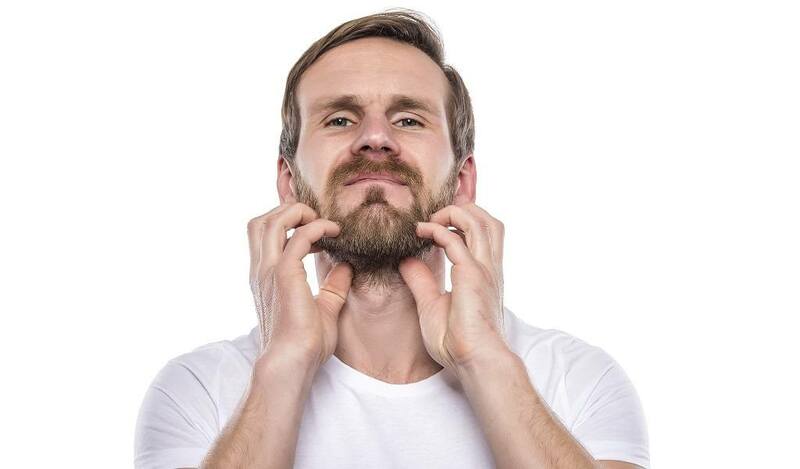 Once you start growing a beard, your skin is not able to cope with the additional demand to produce more sebum to moisturize those new facial hairs. That’s when your beard becomes scruffy, and the skin under your beard starts to dry out. When this happens, you will experience beard itchiness. This stage of beard growth usually passes off quickly, but for some men, it will prolonge. Even if it doesn’t, the constant lack of moisture and exposure to sweat will make the condition worse. In the end, the constant itching will result in the appearance of beard dandruff. Beard oil can help you in getting rid of beard dandruff, but an extra layer of protection against flakes in your beard won’t hurt. Washing your beard with a natural and quality shampoo is essential at this point. And no, you can’t use the same shampoo as the one you are applying on your head hair. Generic shampoo will only magnify your beard problems because it contains harsh chemicals that strip your skin from its natural oils. However, shampoo for beards on its own cannot solve the problem. To prevent beard dandruff, the best thing you can do is to combine it with beard oil. 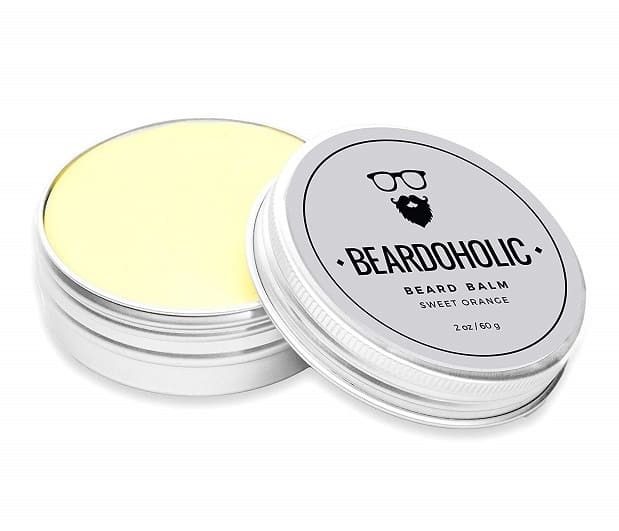 The most important thing this product does is supporting beard oil in hydrating and nourishing your skin which eliminates split ends, beardruff and itchiness completely. Another benefit of a facial hair shampoo is that it washes the beard while at the same time regulates the skin’s natural oil production. By doing this, it prevents your skin from producing an excess of sebum oil which often causes acne and other skin problems, like fungal or bacterial infections. Although not all men are fans of beard dyeing and coloring, there are those who don’t want any greys in their facial mane. The use of a shampoo becomes even more critical for them. Besides the already listed benefits, by washing your dyed beard with a shampoo designed explicitly for beards, you will keep the color much longer. Also, the dye you use on your facial hair should completely natural, without pesticides and metallic salts that can damage your beard. WIth lots of satisfied customers, The Henna Guys is a safe choice and a natural alternative to chemical dyes. Regular shampoo will not only strip the beard of its natural oils, but it will also cause the colored facial hairs to fade, leaving it with uneven colors. If you’re not yet convinced to start using shampoo on your beard immediately, let’s just add that a great shampoo will also speed up the growth of your beard, leading to the expected results faster. 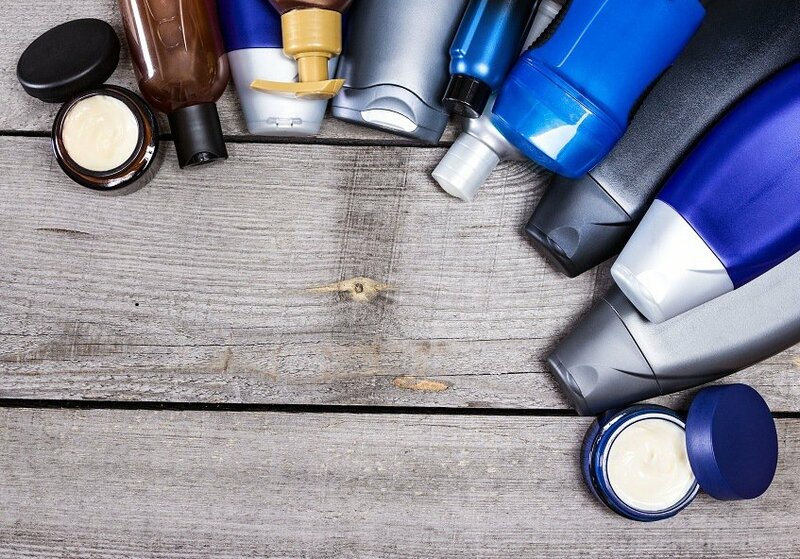 Before differentiating a shampoo meant to be used on your scalp and the one for your beard, it is important to mention differences between your head and facial hair. You are dealing with two different types of hair here, and that’s how you should approach them when choosing or making the shampoo for your beard. Head hair is thinner, but it is less exposed to dirt, food particles and similar stuff. Beard, on the other hand, is placed around your mouth, so it is the first thing that gets exposed to food and dirt, and it is also rougher than head hair. Facial hair also develops split ends more frequently. As a result, split ends make your beard even rougher. Proper care and regular beard washing are necessary if you want to avoid these problems and help your beard become stronger and healthier. If, at this point, you are thinking that you can just go to the bathroom and wash your beard with the same shampoo you are using for your head hair, stop thinking. Or go for it, but prepare to deal with the consequences. Keep reading to understand better why regular shampoo is not suitable for your beard, and what makes a shampoo for beards a better choice. Made with harsh ingredients, the only thing regular shampoo can do is strip the sebum oil from your skin. Providing that sebum is the natural oil your skin produces and that your skin and beard need it to remain healthy, you realize where this leads to. A large number of regular shampoos nowadays contain SLS, parabens, fragrances and other harmful ingredients. SLS or Sodium Lauryl Sulfate is a detergent that stays on your skin up to five days. 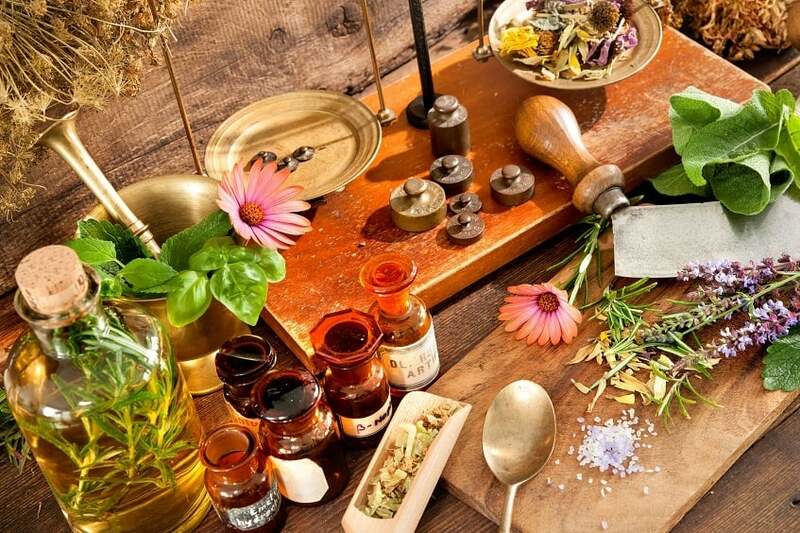 SLS is directly responsible for stripping away sebum oil from your face skin and beard and therefore leads to skin irritation and beard dandruff. Parabens are also bad as they cause reproductive and infertility problems, asthma and some allergies. Different fragrances also cause these and other conditions. When you put a regular shampoo with these ingredients on your facial hair, it weakens the roots of the strands. The results are split ends, rough and itchy beard and skin, and bald spots in facial hair. Natural beard balms and oils bring a lot of benefits to your facial hair. If you use them in combination with regular shampoos, all those benefits will be lost. Read the label carefully when buying shampoo for your head, and especially for your beard. Of course, you can also try to make your own at home and always know what you are putting in it. Shampoos are often known by the name beard wash. The big deal about them is that you can be sure they actually work. They are specially crafted to nourish and moisturize your face skin and beard because they are made with the carrier and essential oils, aloe vera, shea butter and other ingredients beneficial for your facial hair. Unlike head hair shampoos, the ones for your beard work closely together with your skin’s natural oils. This means that they don’t strip away the natural oils your skin produces as those oils are vital for the health of your beard. To underline, a good shampoo will clean your facial hair, eliminate the bad smell of cigarettes or food odors, and also leave the natural oils in your beard, among other benefits. It’s important to keep in mind that you will experience all the benefits this product has to offer only if you use a natural shampoo because the best facial hair shampoos and conditioners are the natural ones. With so many shampoos on the market, it’s hard to find those that are natural. That’s why you should make your own shampoo at home. That way you can be sure that your beard is washed with a shampoo made entirely from natural ingredients. If you prefer to save yourself some time and invest in some already existing product that is proven to overdeliver when it comes to benefits for your facial hair, consider Professor Fuzzworthy’s Shampoo Bar. Most of the following criteria are about the things you should pay attention to when buying shampoo. However, when you are making your own product, these criteria are even more important. They will decide whether your homemade shampoo is of good quality or not. It is already said that natural ingredients are crucial if your goal is to make a quality, healthy beard shampoo. One way to determine the quality of the shampoo you have made is its performance. How will you measure this? Simple – by taking into consideration its texture, foaming, and the results you get after shampooing your beard with it. Quality beard wash is relatively thick, just as its foam. When it comes to results, it should make your beard softer, more manageable and moisturized with only a small amount. After you wash your facial hair with this shampoo, it should be easier to comb your beard and detangle any knots that were in it before shampooing it. If the shampoo you have made doesn’t do these things then you probably did something wrong while making it. Once you make your shampoo, you’ve got to store it somewhere, right? The container you choose impacts the quality and shelf life of the content inside it. The best container for your beard shampoo is the amber glass bottle, mainly because you will make your beard shampoo with natural ingredients. If not amber, choose a bottle that comes in any dark color. Dark color containers protect your product because they filter blue and ultraviolet light. This way, your beard shampoo will last longer. It’s not the same how your beard shampoo smells because your beard is right under your nose and you will feel it the whole day. The scent of a beard shampoo is a subjective matter so choose the one which you find pleasant, after all. The general rule is that your beard shampoo should have a manly, but subtle smell. People should turn their heads after you pass them by, but they should faint when you enter the room. This criterion is more important if you are purchasing a beard shampoo. However, it’s also important when you make one. When buying a beard shampoo, don’t ignore beard shampoos that are a bit expensive. Quality beard shampoos made with premium ingredients, just as premium beard oils, are expected to be a bit costly. The same goes for beard shampoos that you make on your own. You may pay more for some ingredients that you will put into your homemade beard shampoo, but it’s worth a while. This doesn’t mean that cheap beard shampoos or cheaper ingredients for homemade beard shampoos are necessarily bad. Some of them may be good for your beard, but in most cases, they’re not. Paying less for some product usually means that you have to make a compromise regarding quality, ingredients or something else, so think again if you want to expose your beard to this experiment. Anyway, you get what you pay for whether you decide to buy or make your own beard shampoo. Now you know all the things you should take into consideration to make the best choice. The general rule to keep in mind when shampooing the beard is that you shouldn’t overdo it. An optimal number of times is 2-3 times a week. Beardsmen who have longer facial hair can experiment with shampooing their beards 3-4 times a week. Factors that will determine how often you should use beard shampoo are the length of your beard, how coarse and thick facial hair is. In a nutshell, you should shampoo your beard as often as you shampoo your head hair. You can also alternate this by washing your scalp one day, and your facial hair the next day. Washing your beard two to three times a week is just enough to keep it soft and smell nice while preserving the necessary sebum. On the bottom line, there is absolutely no need to wash your beard every day. Excessive shampooing actually has side effects. It can make your beard and skin dry, by stripping the natural oils essential for their health. As a consequence, your beard will become dry and more prone to damaging and beard dandruff. Even if you buy or make the best beard shampoo in the world, if you over applicate it, the result will be an irritation. The other areas of your face which are not covered with a beard can and should be washed with just warm water two times a day. The easiest way to explain how a beard shampoo should be applied is by describing the process step-by-step. Moisten your facial hair with warm water in the shower to open your pores. Use a ten pence piece size of beard shampoo, and massage it gently on your wet beard until lathered. By using the tips of your fingers, scrub deeply into beard strands and skin to stimulate your hair follicles. Do this by shifting the hairs in different directions for better cleansing effect. Rinse the shampoo thoroughly from your face with warm water. Make sure that there are no shampoo residues on your facial hair. Rinsing should also be done while you are moving the strands in different directions just as in the previous step. Patt down your beard gently with a clean towel to dry it. If you don’t do it, excess water will irritate your skin. Remember that you shouldn’t use force when doing this. Apply some quality beard oil or balm and use a beard brush or comb to style and shape the beard in the desired way. If you are more fond of beard shampoo bars, the process is similar. Again you will need to wet your beard first. After that, moisten the shampoo bar and rub your facial hair between the hands to create a lather. Work beard shampoo throughout the beard thoroughly and make sure that you have covered it completely. Finally, rinse the shampoo out of your beard with warm water, and there it is, your beard is clean. Photos from: Iakov Filimonov © 123RF.com, Sergei Aleshin © 123RF.com, Alexander Raths © 123RF.com, Natalya Aksenova © 123RF.com, pogrebkov © 123RF.com, believeinme / depositphotos.com and Tverdohlib.com. I’ve tried a lot of different brands of beard shampoo before, they all ways left my beard feeling to dry. This is the best one ever and it’s all natural. I’ve been making my beard shampoo with this same recipe. But I use the baby Castile soap, and to thicken it so it is like an actual shampoo consistency I add guar gum or xantham gum until it is to how I like it. Interesting recipe, thank you! What form of coconut oil is required? I’m presuming liquid carrier oil rather than the cold pressed “solid” coconut oil? Or could you use a melted cold pressed and the Castile soap then prevents it from resetting? I believe this should have a preservative since there is water in it. Looks like a good recipe. Great recipe! My beard is clean and feels incredibly soft afterwards. But the scent that I use doesn’t stay on my beard. It smells in the bottle, and when washing but once rinsed, it disappears. Is there anyway of keeping the scent for longer? I’m making this for my boyfriend but using a combination of oregano, fir and tea tree oil as he has a bad candida overgrowth on his skin. I use a similar recipe for my own shampoo. Thank you for posting this! It has been really helpful to learn how men should take care of their beards.